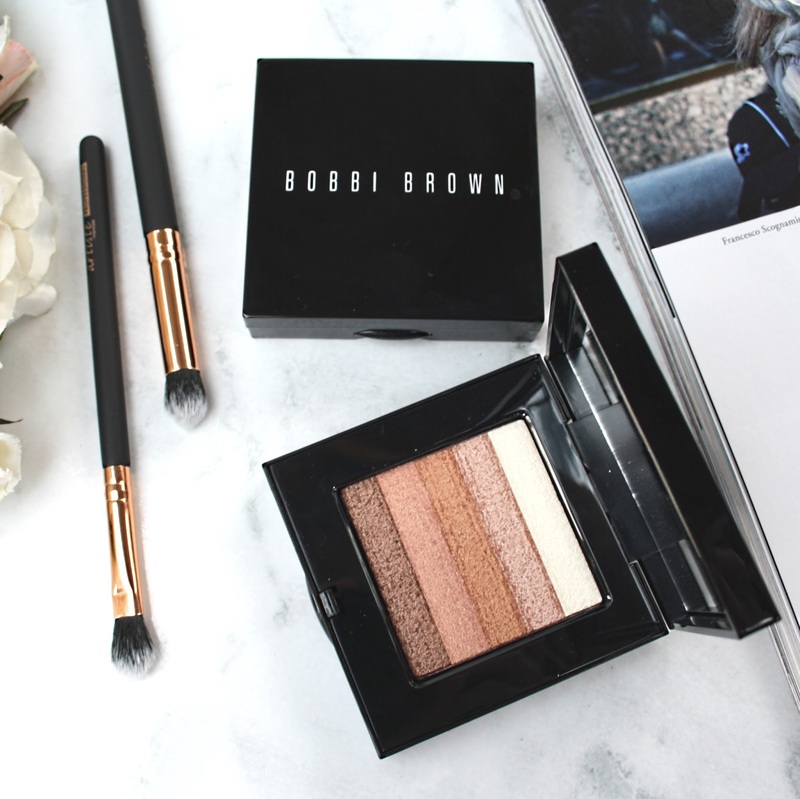 I have been having a love affair with Bobbi Brown for quite a while now. 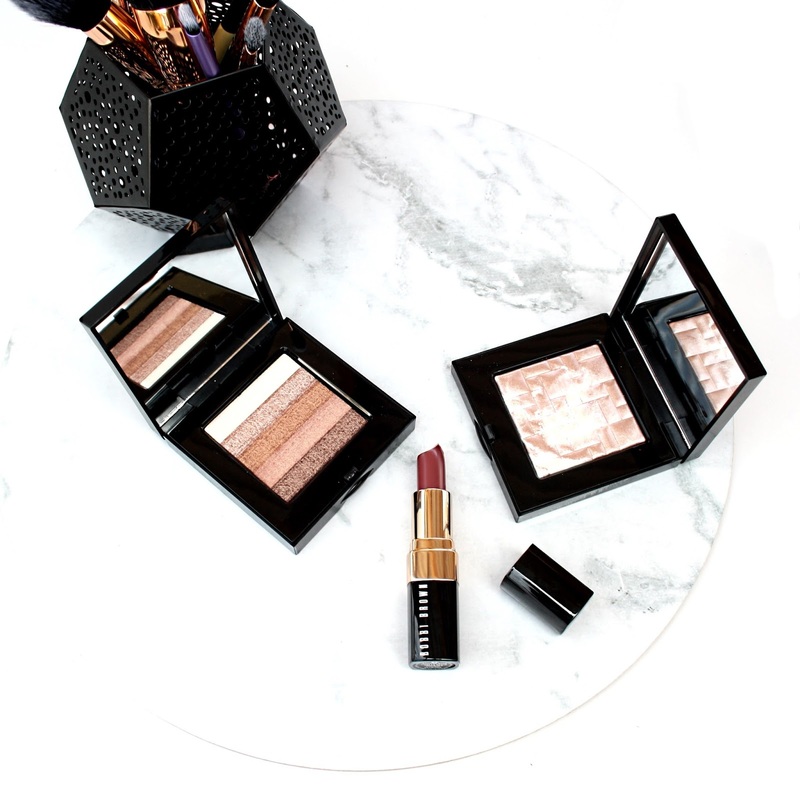 This brand is to me everything a great makeup brand should be; products that are pigmented, perform and last well on the skin, and of course are luxuriously packaged. 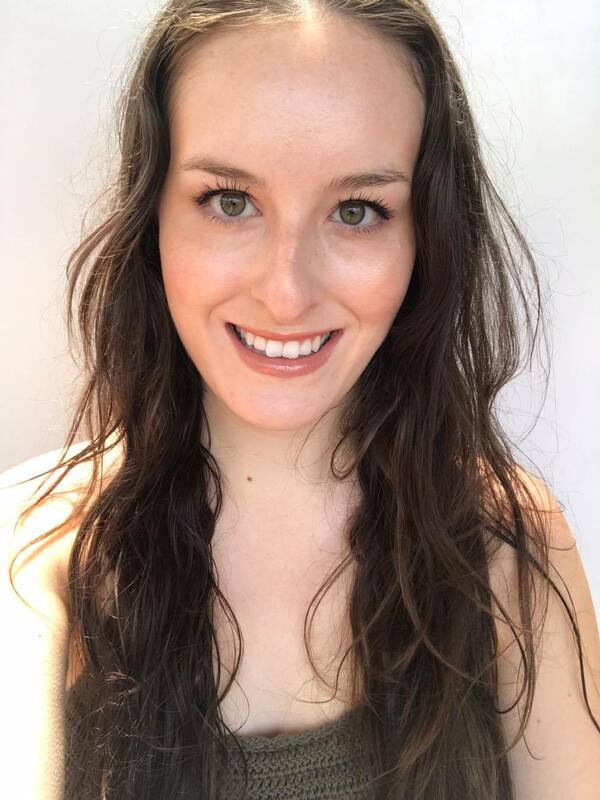 I recently got my hands on some of Bobbi Brown's cult makeup items and wanted to share my thoughts on them! This shimmer brick is gorgeous and has great colour payoff. 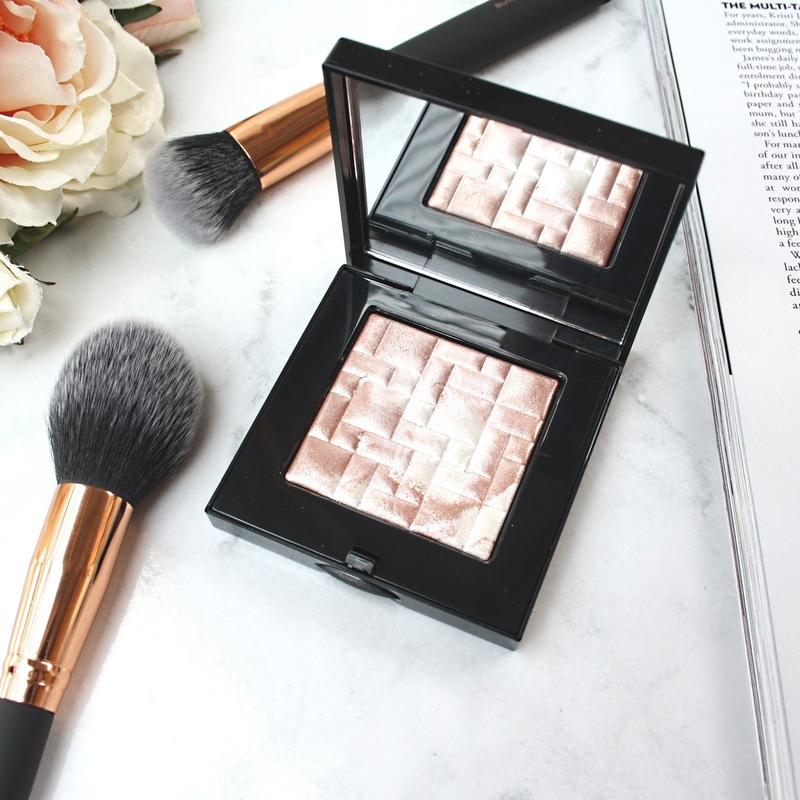 On my pale skin, this acts to give my cheeks a deep, bronzy glow, however, on darker skin tones, this is a great highlighter! I have also been known to mix the top two shades together to create a gorgeous highlighter for all over my face; cheekbones, brow bone, cupids bone, tear ducts and down the nose. This is truly a multipurpose product and one I find myself packing when travelling as not only it performs as a bronzer and highlighter, but I find it perfect for eyeshadow on the go as it contains five different shimmery shades! Bobbi offers different shades of this highlighting powder, but Pink Glow is the best match for my pale skin. This powder is highly pigmented and applies to the skin to give the most gorgeous radiant shimmer to the skin. This feels like such a gorgeous formula, it is silky, not powdery, and smooth, not chalky. I love how this doesn't emphasise the fine lines around my eyes. I use this on my brow bone, cheekbones, cupids bow, tear ducts and down the nose. Basically everywhere ;) This comes in a compact with a mirror like the shimmer brick, so you can take it with you and apply on the go! The non-drying formula offers full-colour coverage and comfortable, long-lasting wear. This creamy, semi-matte finish lipstick was the first formula Bobbi released which sold out instantly (I can see why). 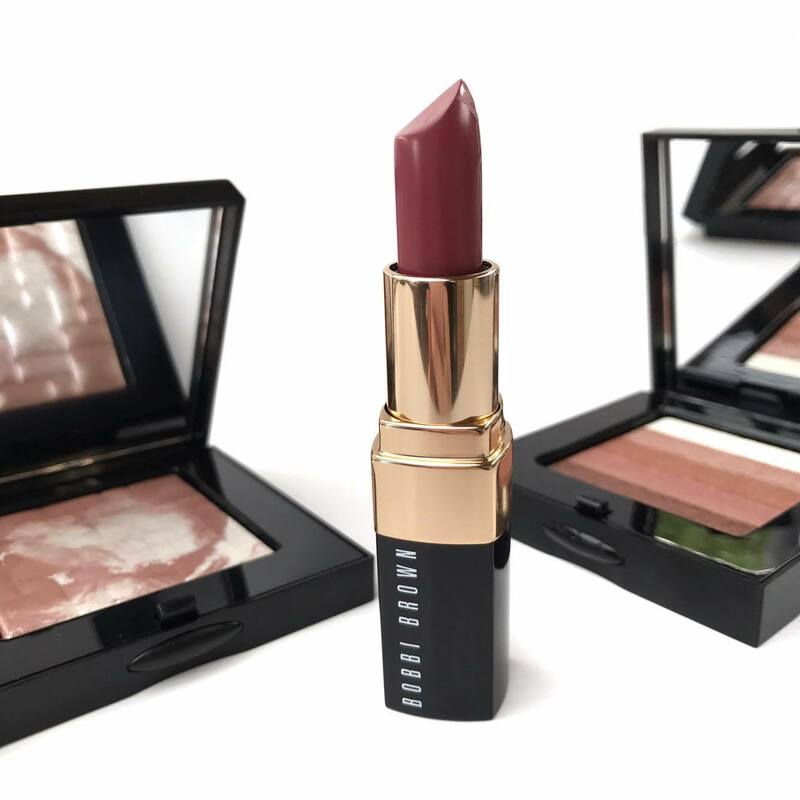 It is one of the best sellers from the whole makeup range. I received the shade Pink Mauve which is a beautiful rosy mauve shade that is perfect for an everyday lip. This shade perfectly suits my skin colouring, however I think that this shade would suit almost everyone. It is comfortable on the lips and lasts well, only needing touch-ups after eating. 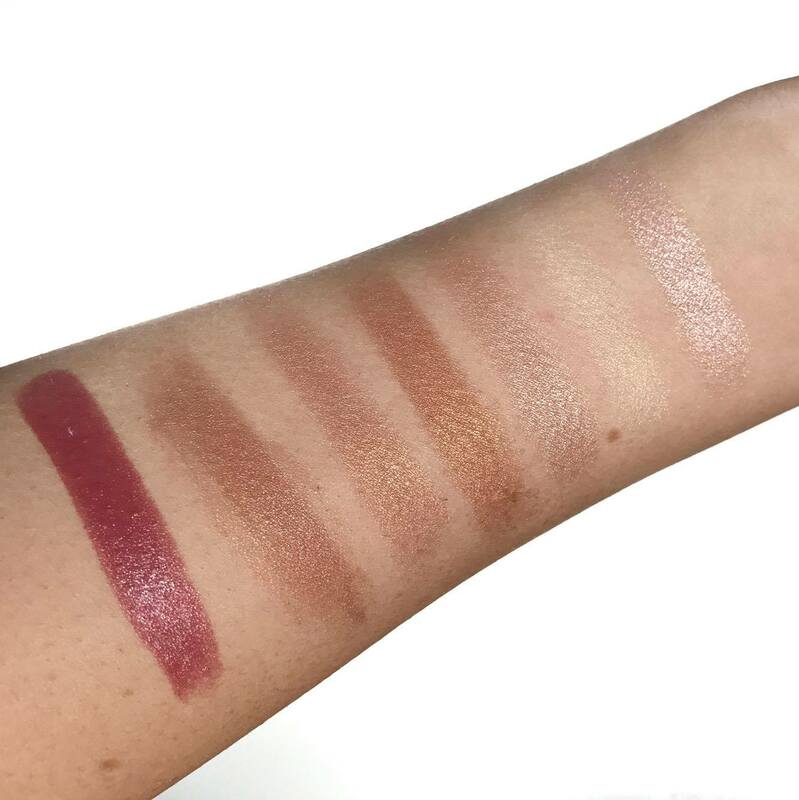 Swatches from left to right: Pink Mauve Lipstick, the five shades of the Bronze Shimmer Brick, and the Pink Glow Highlighting Powder. 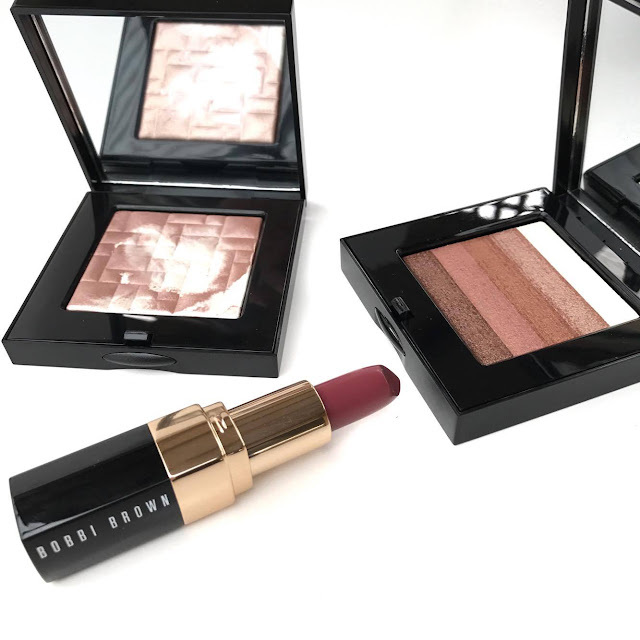 I love everything I have tried from Bobbi Brown, and need more to add to my collection! 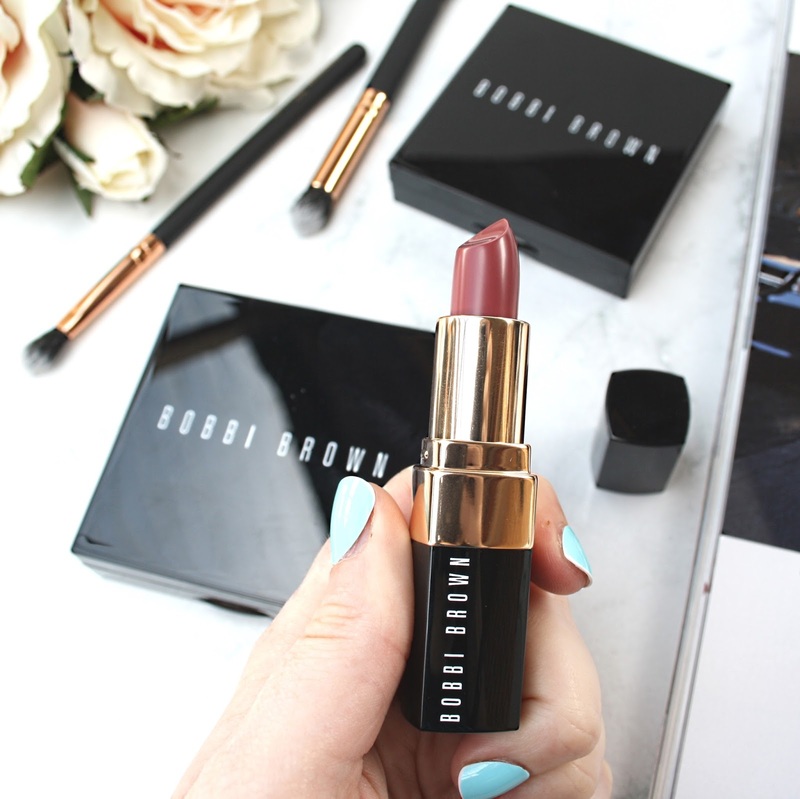 To purchase Bobbi Brown, head to their website. *Products were sent to me in exchange for a review. All opinions are honest and my own.